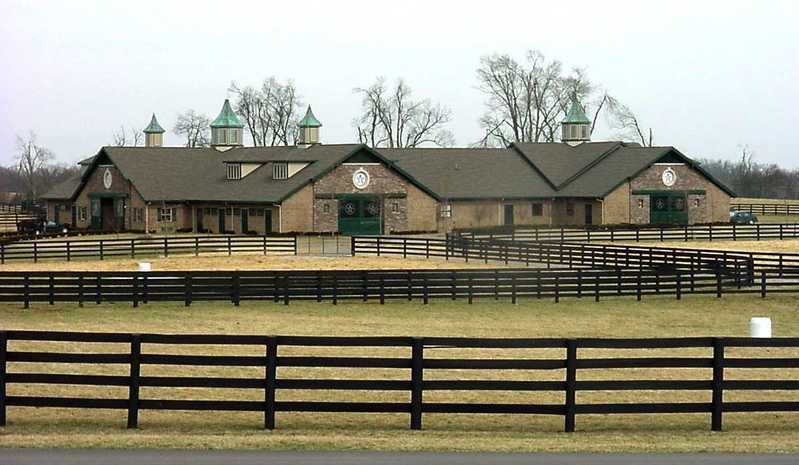 WinStar Farm, a premier thoroughbred horse farm, approached CMW to help them with the masterplanning of their growing facility after they acquired several hundred additional acres adjacent to their original property. 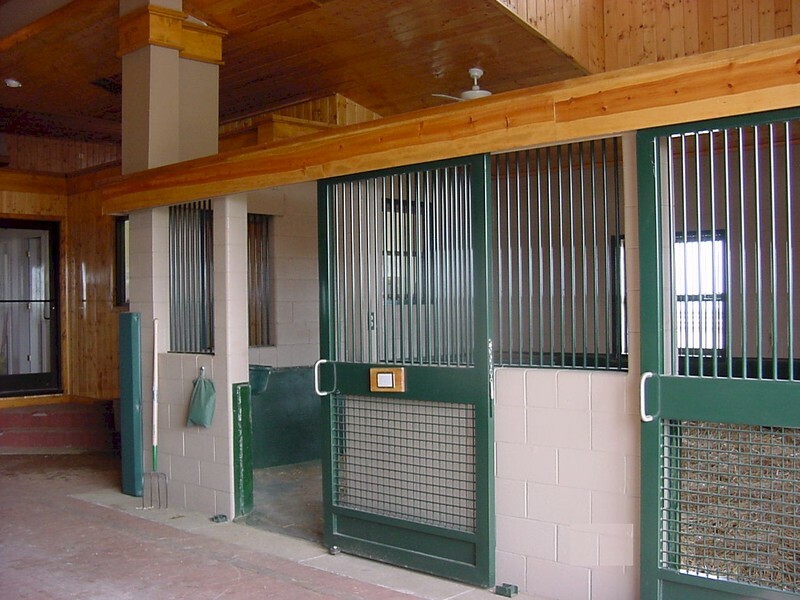 CMW brought together their design team with key personnel from WinStar Farm to analyze the farm’s operations, existing facilities, and overall goals and schedules for implementing the masterplan. This initial ground work then allowed the owners to start planning and building the additional barns, farm roads, and paddocks to meet there growing needs. CMW consulted with the farm owners about making arrangements for aerial photographs and topographic survey data of the entire property. 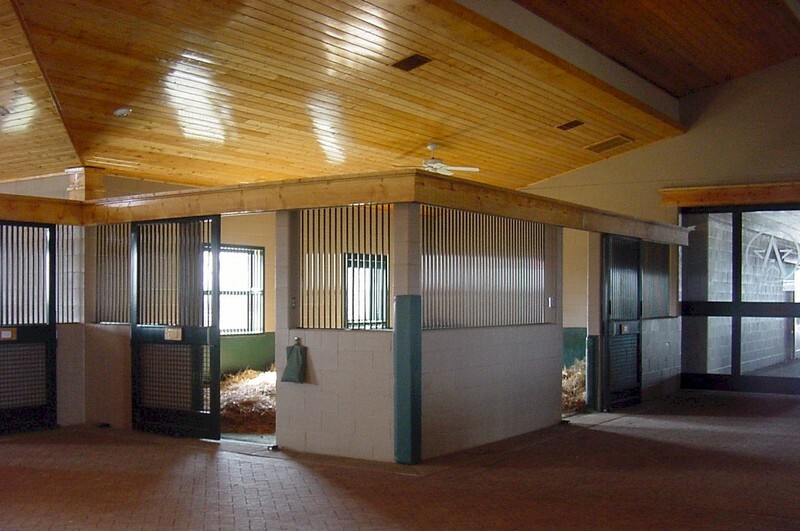 Once the masterplanning work was complete, CMW also assisted WinStar Farm by provided design and engineering services for a number of their new barns, including a specially designed Foaling Barn. 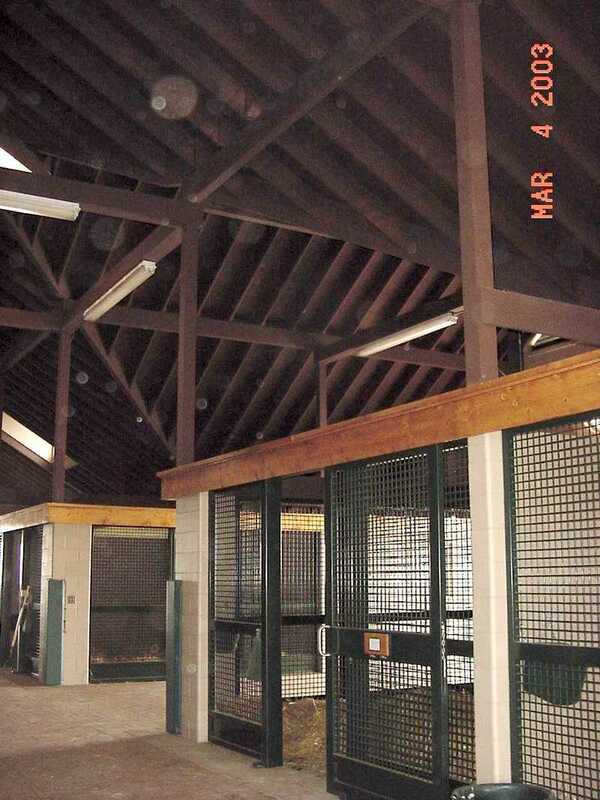 The Foaling Barn was planned with a central observation room and laboratory area, and oversized foaling stalls. The finishes and materials in these areas were specifically chosen to allow easy cleaning and durable, low maintenance surfaces. 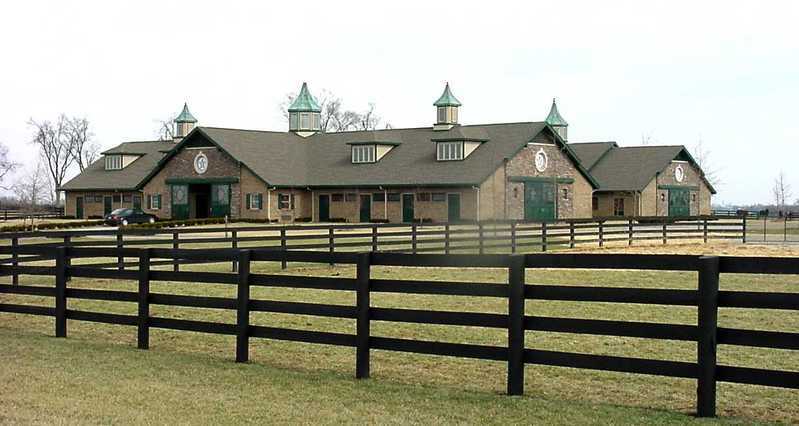 WinStar Farm approached CMW to help them with the master planning of their growing facility after they acquired several hundred additional acres adjacent to their original property. 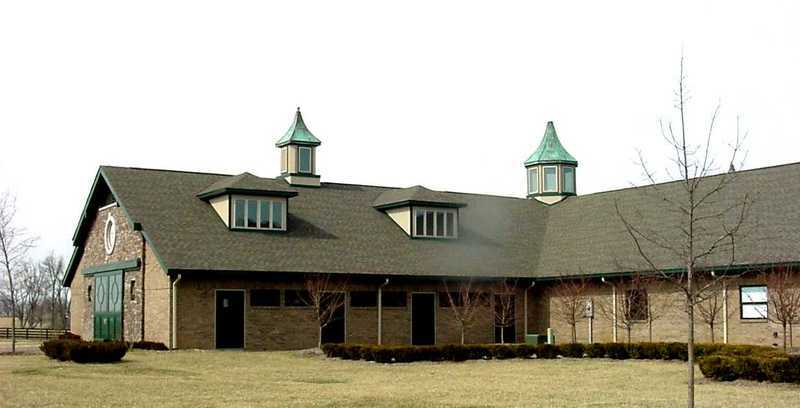 CMW brought together their design team with key personnel from WinStar Farm to analyze the farm’s operations, existing facilities, and overall goals and schedules for implementing the master plan. This initial ground work then allowed the owners to start planning and building the additional barns, farm roads, and paddocks to meet there growing needs.